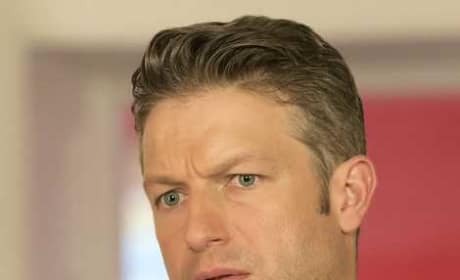 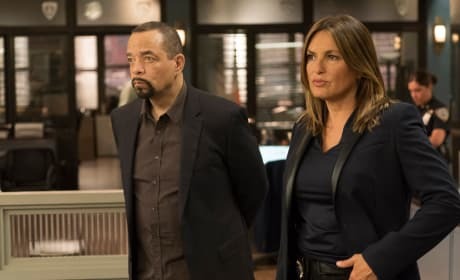 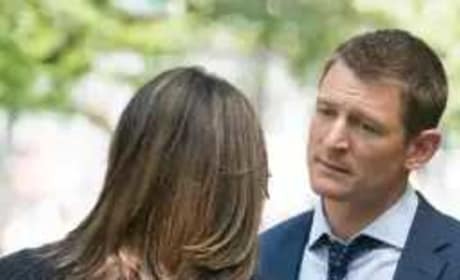 Stone (Philip Winchester) has been confiding in Benson (Mariska Hargitay) about his grief over his sister's death on Law & Order: Season 20. 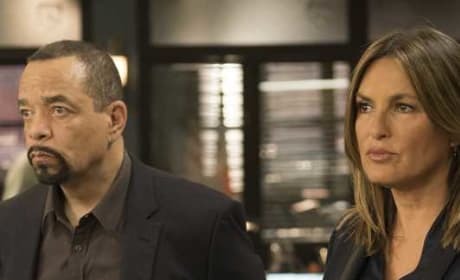 A victim with no memory disappears on Law & Order: SVU. 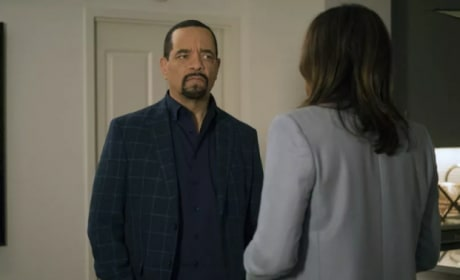 "Exile" is the sixth episode of the show's 20th season.